A few years ago, I participated in one of The Youth Cartel’s Youth Ministry Coaching Programs, which was a great investment in my leadership development. Among other things, I loved getting to rub shoulders with great youth workers and learning from Mark Oestreicher. During the cohort, Marko talked often about leading without power. Marko’s talks on this subject were always thought-provoking, so I was thrilled when he decided to write a book on it. 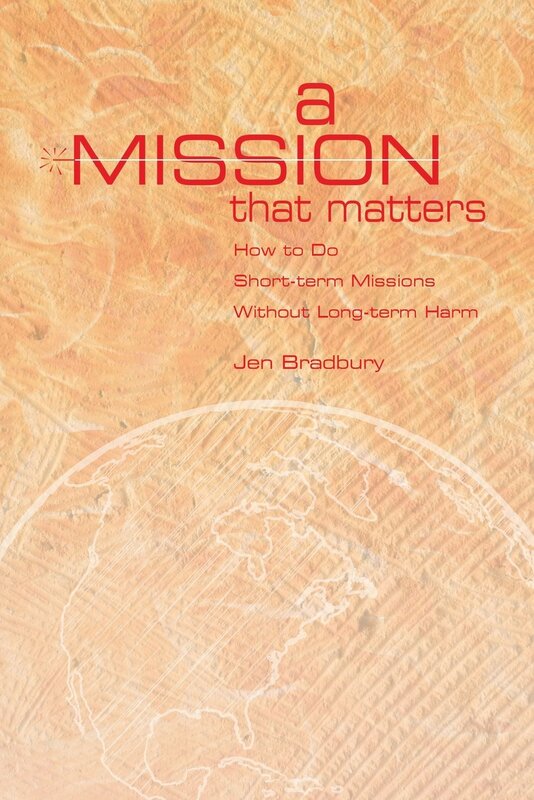 Marko’s Leading Without Power: 9 Paths Toward Non-Coersive Ministry Leadership is a fantastic, short read. In fact, don’t let its small size fool you. 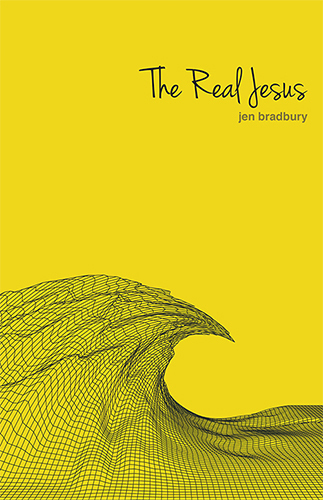 It’s packed with wisdom that every youth worker, (really every leader), needs. 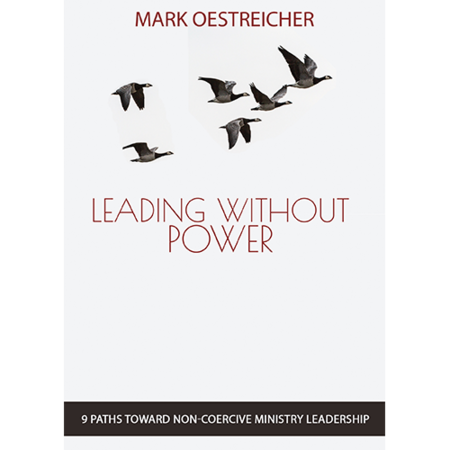 In Leading Without Power, Marko explores how to “lead with influence but not coercion or manipulation.” In his words, “Power-based leadership has no place in the church.” Having been in youth ministry for 15 years in three different contexts, I completely agree. Marko argues, “Church leadership needs to move from a paradigm of control to one of facilitation. 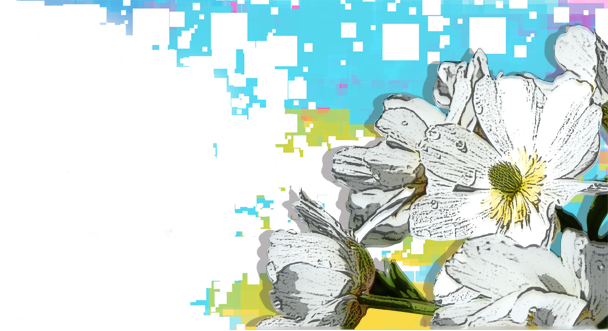 In this context, facilitation means identifying and nurturing competencies.” According to Marko, these competencies include a culture evangelist, mission curator, storytelling host, champion of hope, uniqueness DJ, contextualization czar, trust guard, and collaboration guide. Leaders of all kinds will find Leading Without Power helpful. Its thought-provoking, discussion-worthy content would also make it an ideal book to discuss with a team of leaders who could then begin dreaming and envisioning a new way to lead together. 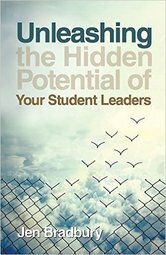 Disclosure: I received a free copy of Leading Without Power from The Youth Cartel in exchange for a fair and honest review.